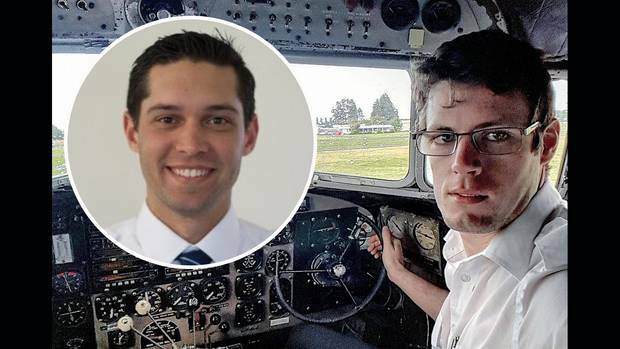 Auckland's Ardmore Flying School has confirmed the names of the pilots who died in a small plane crash in the Kaimanawa Ranges. They were Zakir Ali Parkar and Pete Callagher. Their Diamond DA42 Twin Star plane was last seen on radar about 40km south-southeast of Taupō in the central North Island and was reported missing on Saturday night about 10pm. Police said the bodies of the two men had been recovered and the Transport Accident Investigation Commission (TAIC) said three investigators were due at the crash site this morning. His aunt Ann-marie Blair posted: "My very handsome nephew Zakir who we lost yesterday in a plane crash. You are one of our own hunny and we will miss you all the days of our lives. Shock waves have ripped through our family again. Our love and bonds will only grow stronger." Blair established a business helping people through difficult times after her husband Tony died in a car accident in 2016. Athletics Auckland said Peter Callagher (27) was a former champion hurdler who competed at the 2008 Commonwealth Youth Games in Pune, India. At the 2010 Australian championships in Sydney he was sixth in the junior 110m hurdles. "Peter was a talented athlete especially over the Sprint Hurdles," it said on Facebook. "He was originally a member of the Howick Athletics Club before moving on to compete for Pakuranga Athletic Club. Peter represented Counties Manukau at the 12/13 and U18 Interprovincials before going to represent Auckland and New Zealand at major Championships."